WASHINGTON — Nearly two-dozen high profile Texas officeholders sent President Trump a letter Tuesday imploring him not to use Hurricane Harvey relief funds to build a border wall. Over the last week or so, Trump has considered using disaster recovery funds to build a border wall, given that he has not been able to get Congress to appropriate money for one. The standoff has resulted in the longest federal government shutdown in U.S. history, albeit a partial one. Gov. Greg Abbott, the state's two Republican U.S. senators and a bipartisan group of 20 U.S. House members released a letter stating their staunch opposition to raiding Texas' hard-fought Harvey money. "Recent reports have indicated that your administration is considering the use of U.S. Army Corps of Engineers funds, appropriated by Congress and intended for Hurricane Harvey recovery and mitigation efforts, in an effort to secure our southern border," they wrote. "We strongly support securing the border with additional federal resources including tactical infrastructure, technology, ports of entry improvements and personnel. However, we are strongly opposed to using funds appropriated by Congress for disaster relief and mitigation for Texas for any unintended purpose." Carter, Cuellar and Granger are members of the U.S. House Appropriations Committee, with Granger serving as the top-ranking Republican member. 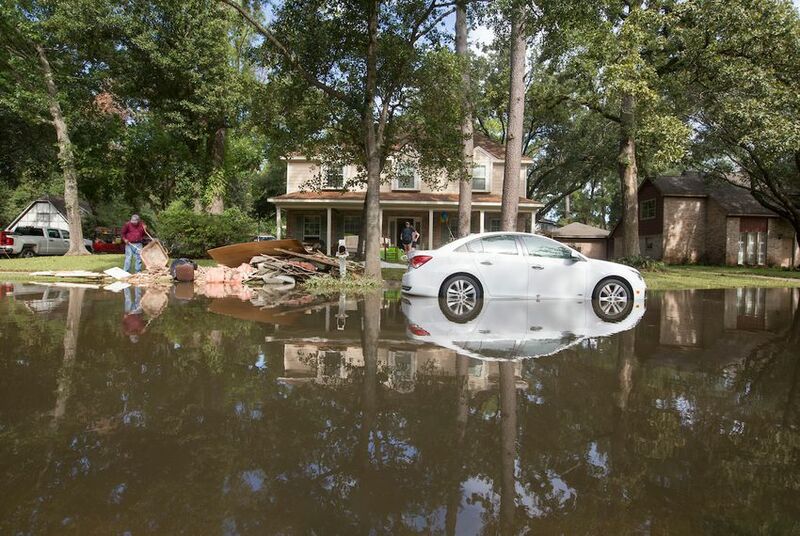 For months after Hurricane Harvey hit the Texas coast in the late summer of 2017, members of the Texas delegation engaged in a difficult fight for relief funds. At one point, the state's members of Congress teamed up with the Florida delegation to advocate for hurricane damage funding in both states. In the end, the delegations secured about $90 billion for several states' disaster relief. Texas has the longest shared border with Mexico of any state.